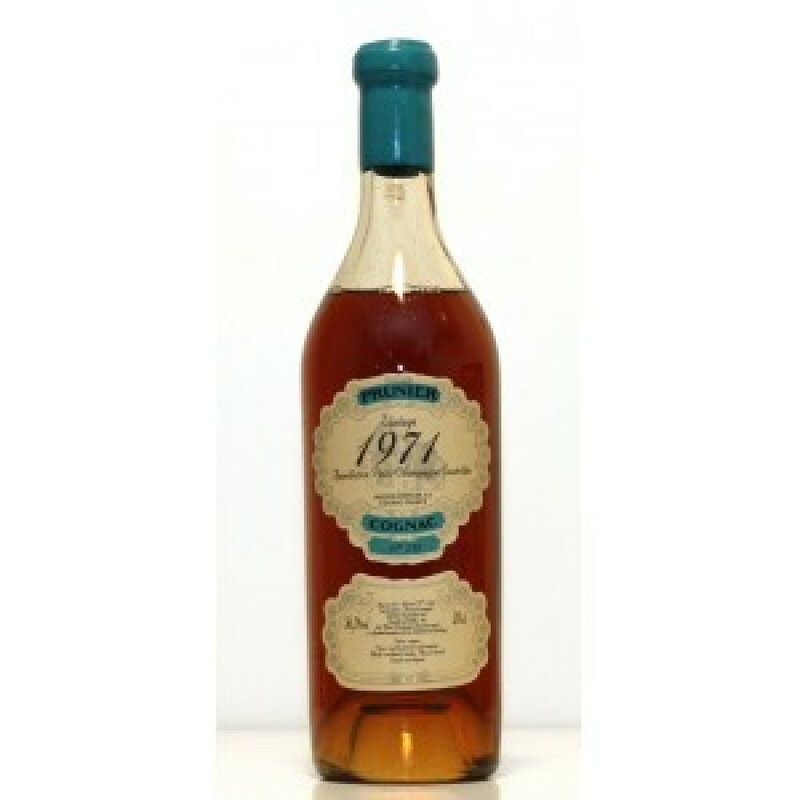 1971 Prunier Cognac Review: The cognac is complex and elevant, some leather on the palate, woody, and long in the mouth, elegant finish. Prunier 1971 Millésime Cognac, a vintage brandy from the year of 1971, at a remarkable ABV of 56,2° - the vintage is a Petite Champagne cognac and comes in a 70cl bottle. There are only 568 bottles available in total.